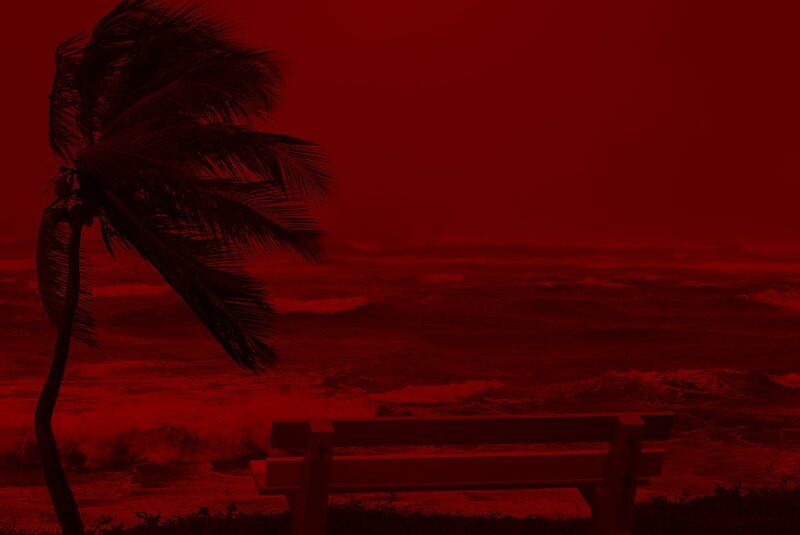 MRC performs emergency temporary roofing after hurricanes and other emergencies! Get up to $500 in Referral Reward. Financing with MRC Roofing is a simple process. 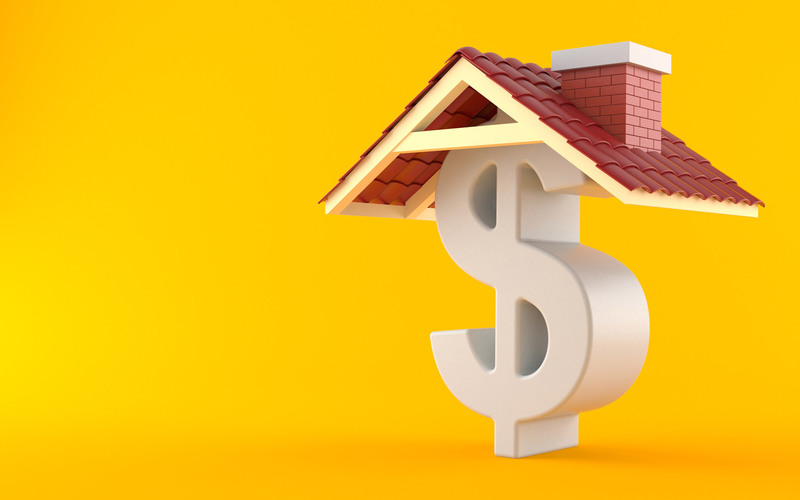 Let our professional sales team help you find the right loan. 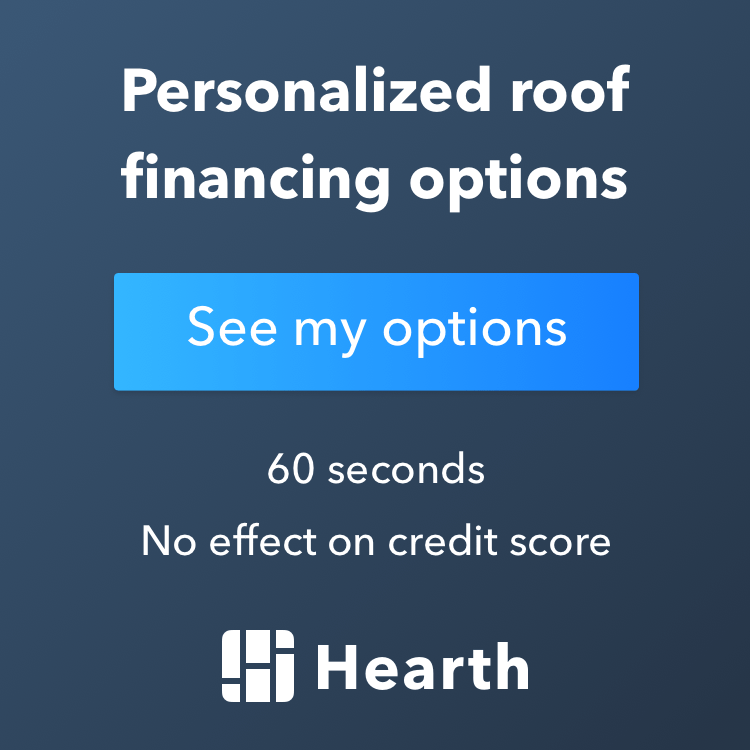 We work closely with local banks to help you get reasonably priced loans that will allow you to get the funds you need for your roofing project. Contact our friendly Oahu roofing contractors for an expert, free consultation today! Guild Mortgage Company is an Equal Housing Lender; Company NMLS ID 3274 (www.nmlsconsumeraccess.org). All information, loan programs & interest rates are subject to change without notice. All loans subject to underwriter approval. Terms and conditions apply. Always consult an accountant or tax advisor for full eligibility requirements on tax deduction. 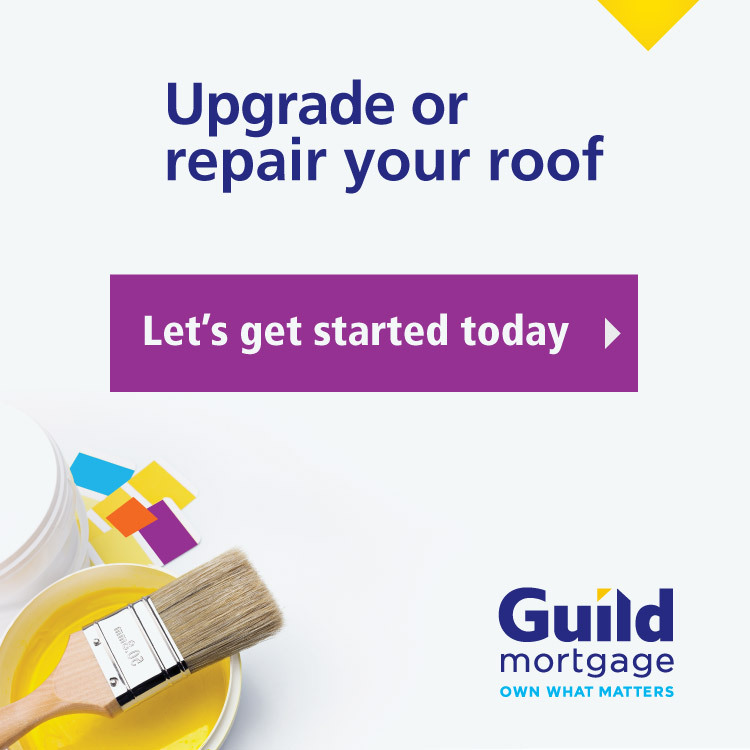 Guild Mortgage Company is not affiliated with MRC Roofing. "Trust the experts at MRC Roofing for all your roofing repair, replacement and installation needs in Honolulu."